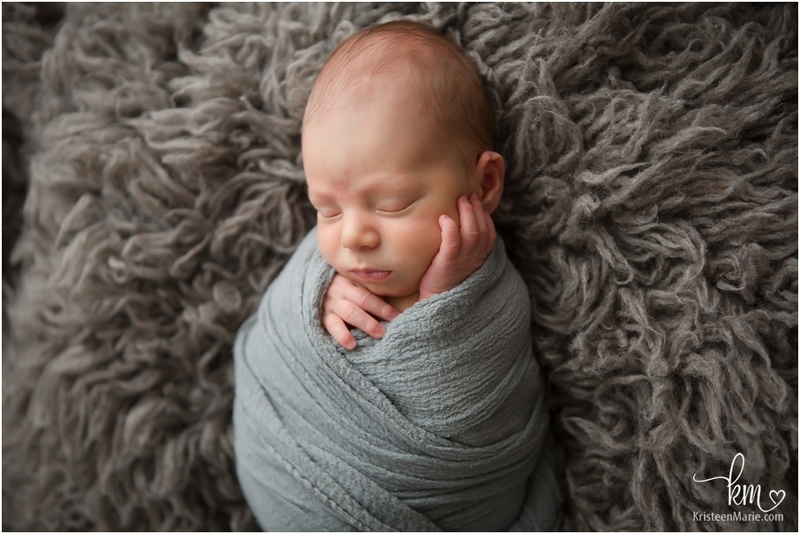 Meet newborn Samuel. 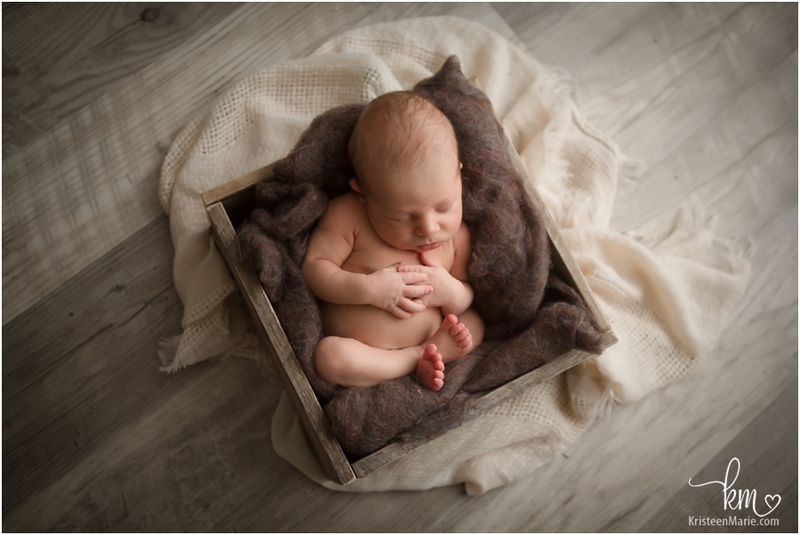 This handsome little boy was just a week old for his newborn session in the studio. 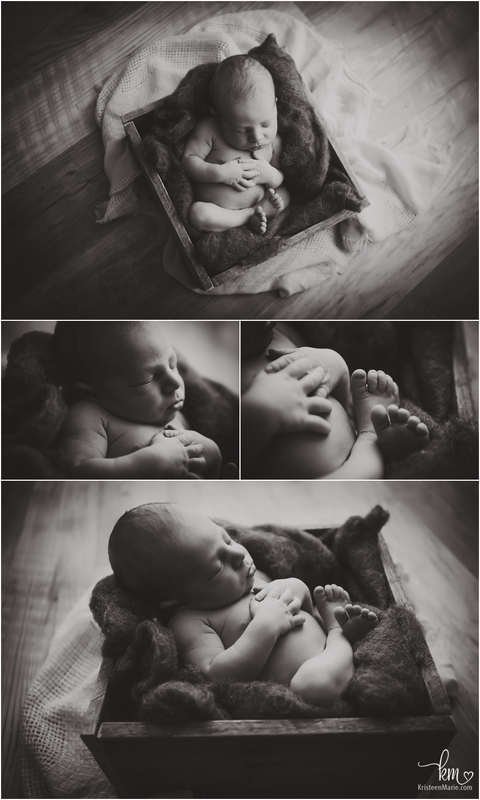 He is a beautiful little guy and slept like a champ for his newborn session in the studio. He made the cutest little faces while he slept! 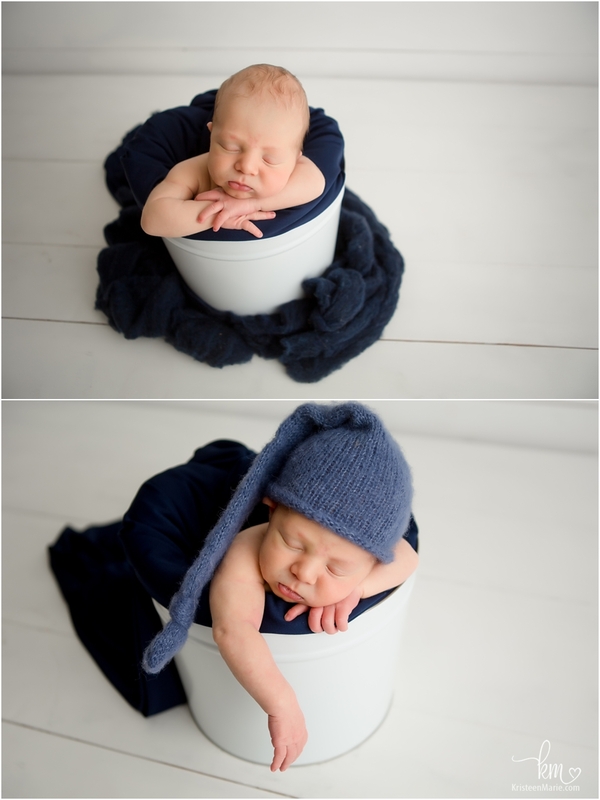 Be sure to look for the photos with his parents and the one with his dad holding him in black and white, really shows just how tiny this little boy is! 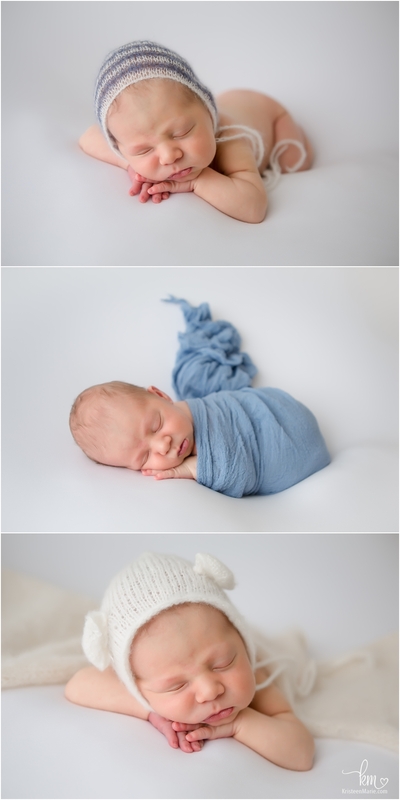 Per mom’s request this session included lots of blue and white, and boy did Samuel look adorable in those colors! 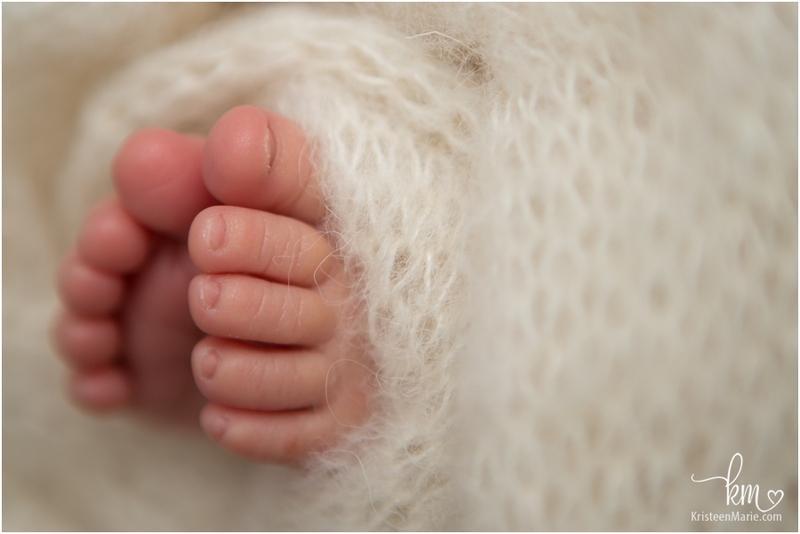 Welcome to the world little Samuel and thanks for coming to visit me in the studio!! 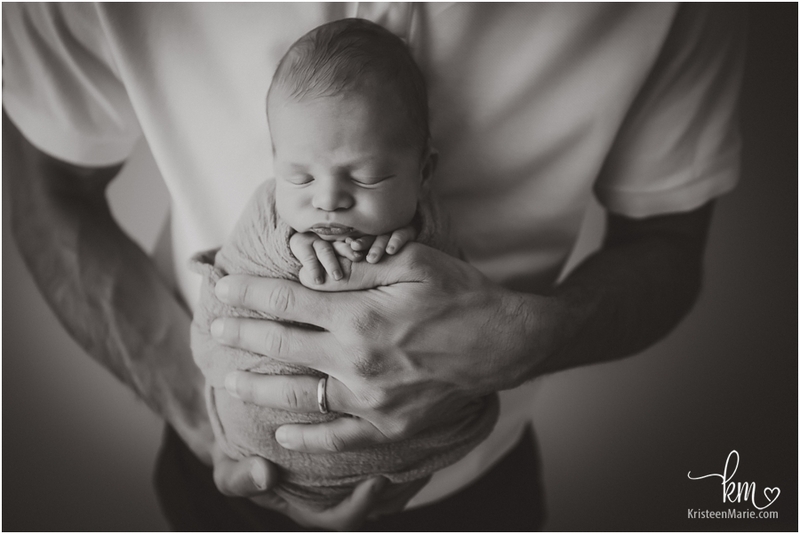 Are you looking for an Carmel newborn photographer?! If so, let me know. 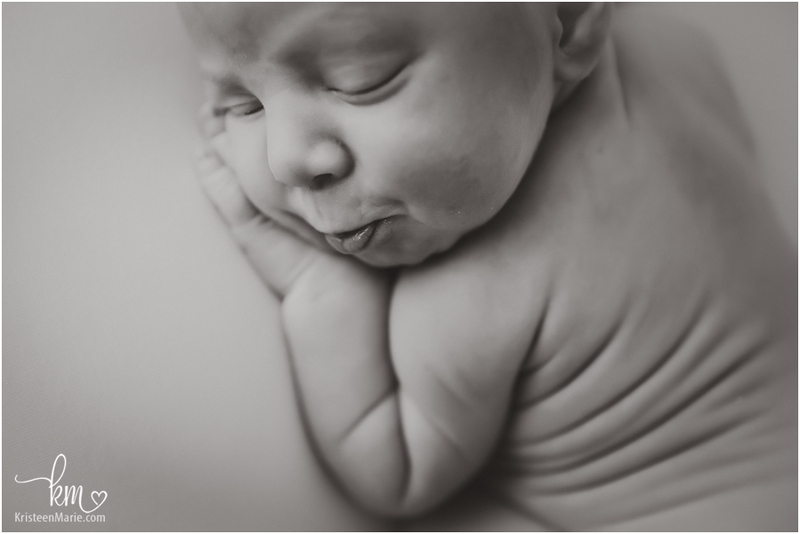 My studio is located in Carmel, Indiana and I would love to get your due date on my calendar.